At the stroke of the midnight hour, when the world sleeps, India will awake to life and freedom. A moment comes, which comes but rarely in history, when we step out from the old to the new, when an age ends, and when the soul of a nation, long suppressed, finds utterance. 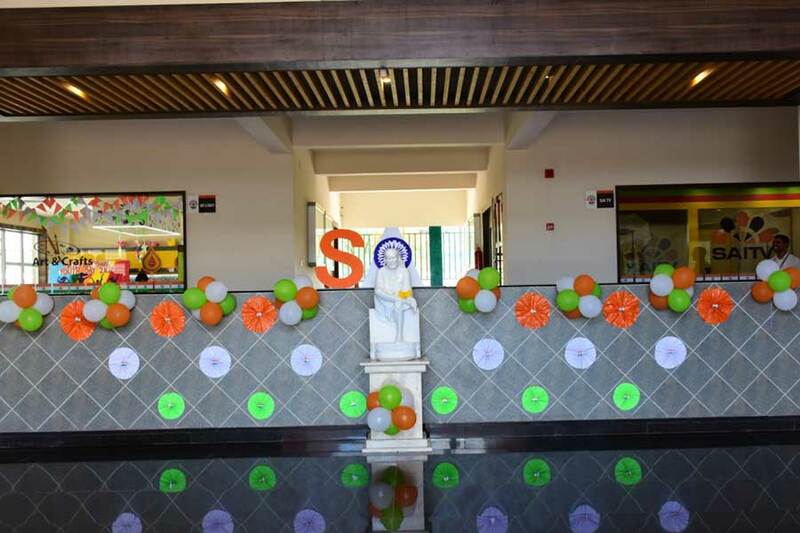 It is fitting that at this solemn moment we take the pledge of dedication to the service of India and her people and to the still larger cause of humanity.” It is 72 years since these lines were spoken by the first Prime Minister of the nation Shri Jawahar Lal Nehru. 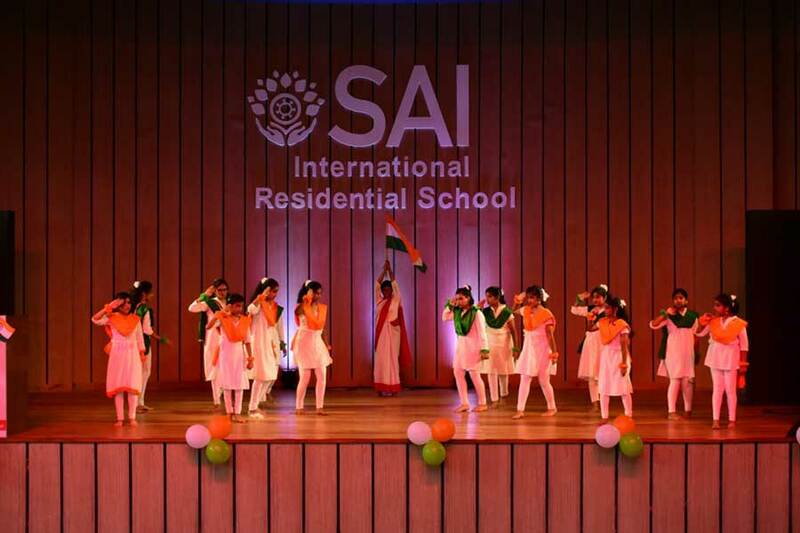 The 72nd year of Independence was celebrated at SAI International Residential School with a lot of energy and patriotism. 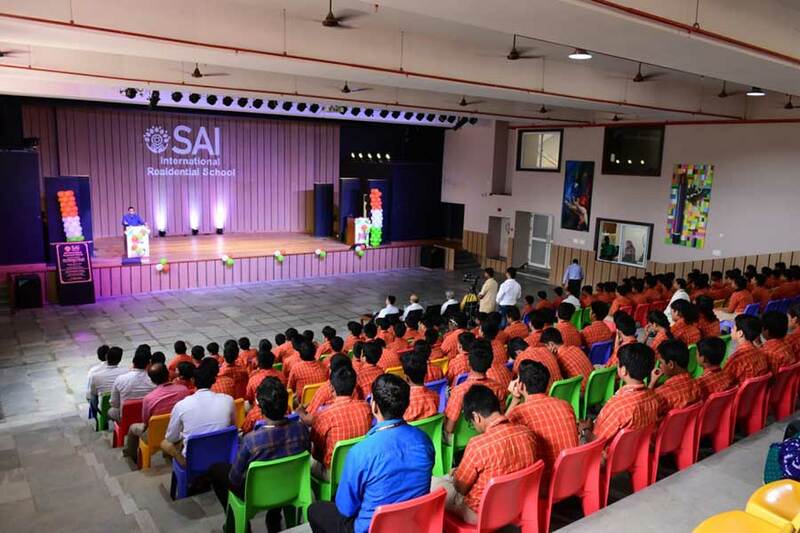 The students of SIRS welcomed the chief guest, Dr. D. Parihar, DIG, CISF and other dignitaries by presenting a flower bouquet. 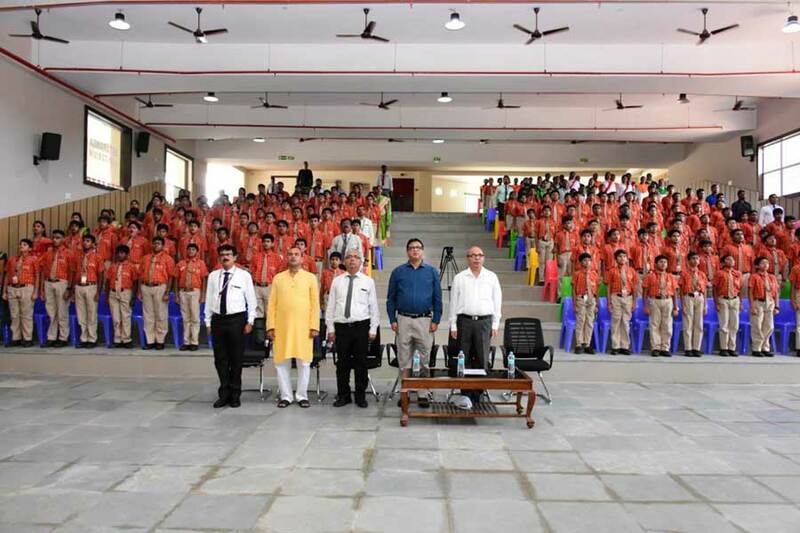 After the reception Dr. Parihar hoisted the national flag and inspected the guard of honour. 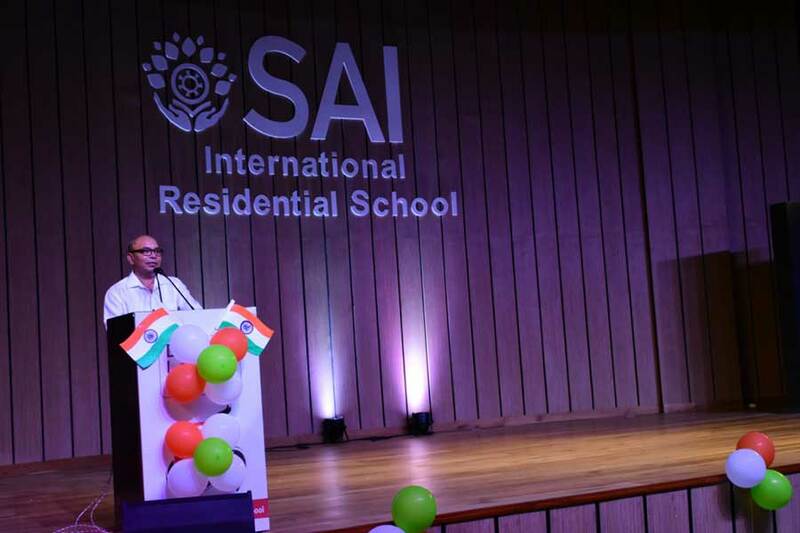 Chairman, SAI International Dr. B K Sahoo on welcoming the guest said,” the SIRS fraternity is privileged to have Dr. D Parihar, DIG, CISF here with us. 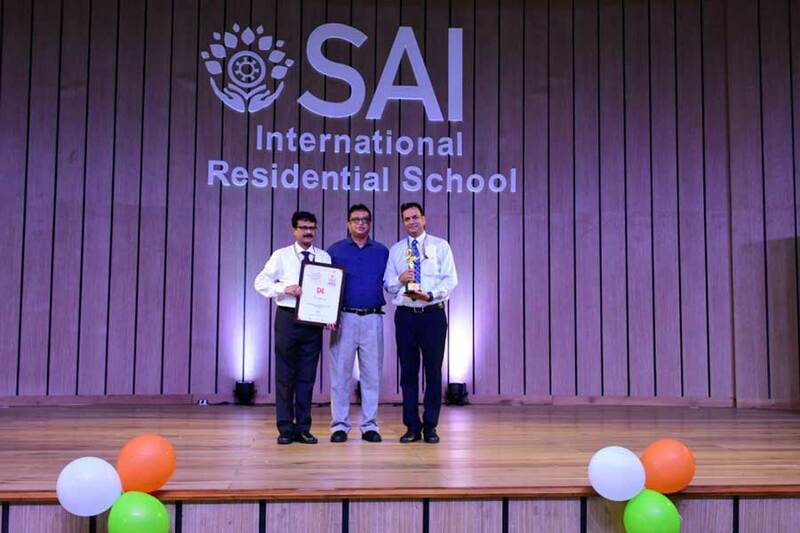 Dr.Parihar is a learned man and understands the value of innovative education and learning.” Dr.Sahoo also shared his words of wisdom with all the students of SIRS. 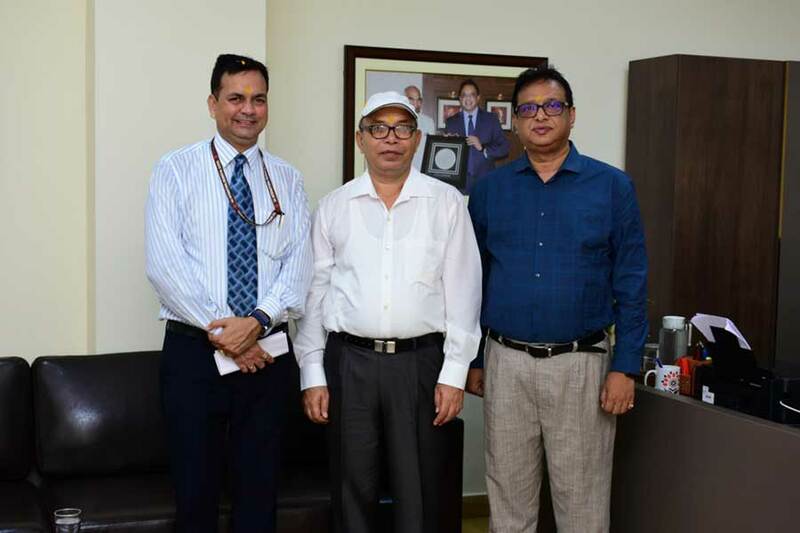 In the year 2002 Dr. Parihar was awarded with Director General Commendation Disc which is the highest award in CISF, while on the Independence Day 2013 Dr. Parihar was awarded with prestigious Police medal for meritorious service, also in the same year he was awarded with Director General Commendation Disc gold with one star. The SIRS marching band saluted the flag and smartly marched forward, a patriotic video followed the march past. The rain God could not disrupt the proceeding of the celebrations at SIRS. 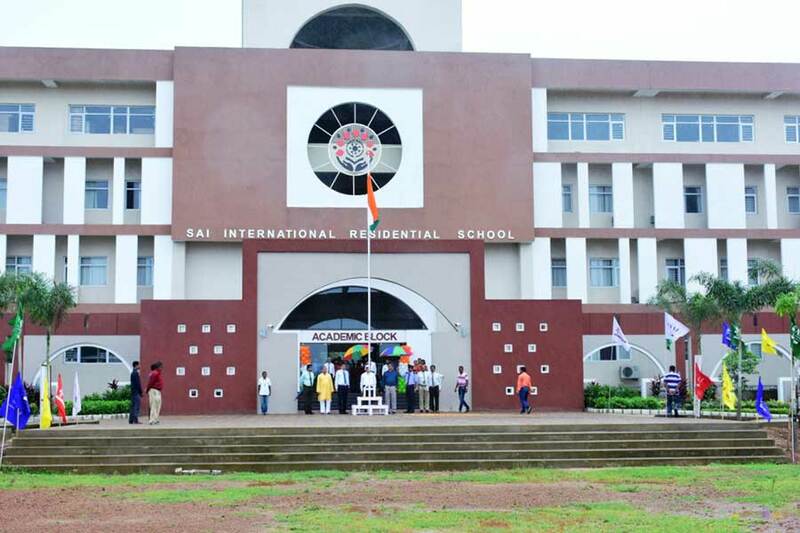 An aura of nationalism and patriotism was created at SIRS.